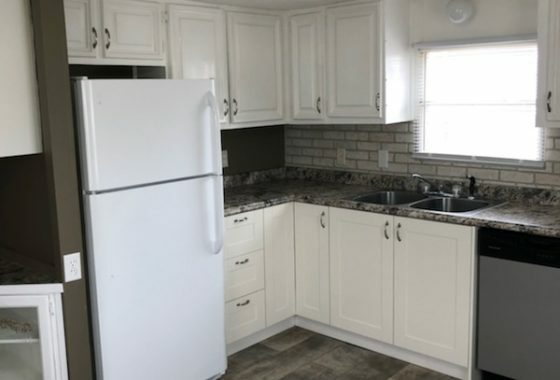 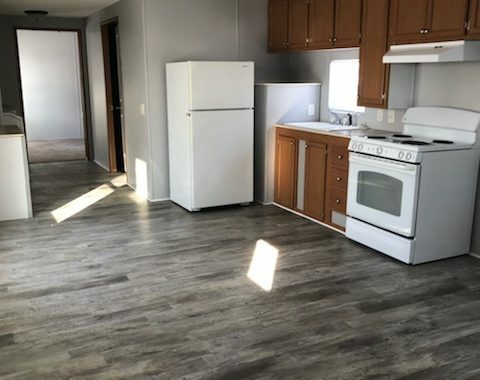 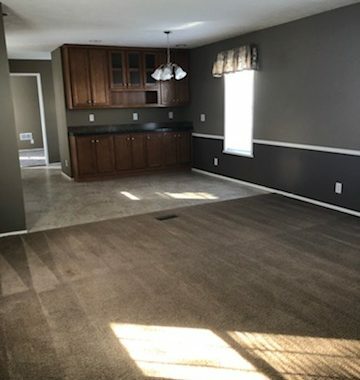 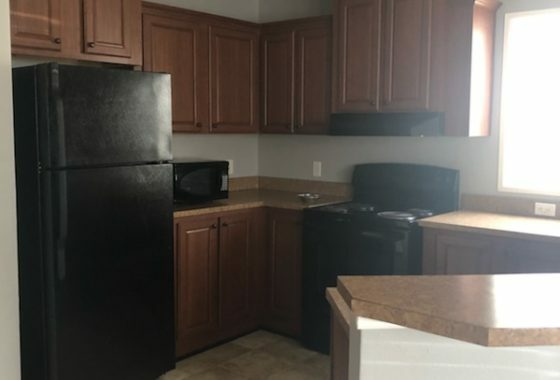 Listings Archive | Magic City Management, Inc.
Magic City Management offers affordable housing for rent in Minot, North Dakota. 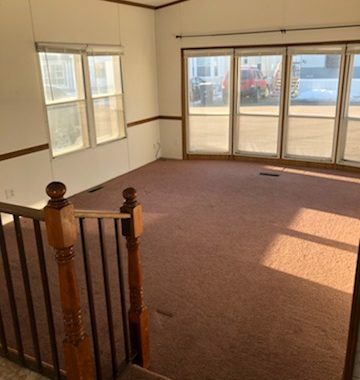 Looking to rent an apartment, condo or house in Minot? 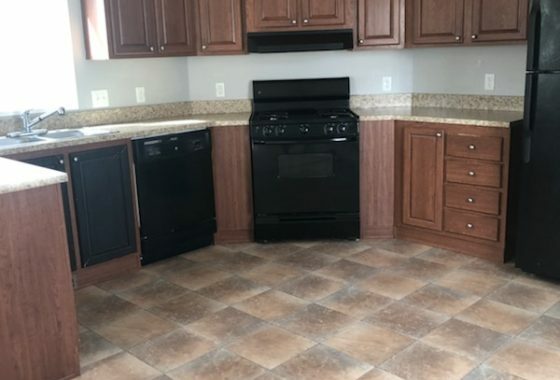 See what we have available.